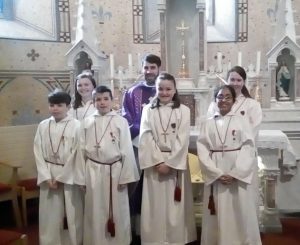 View full Altar Servers News Archive. Our parish Altar Servers assist the priest at all weekend Masses and when available on weekdays. 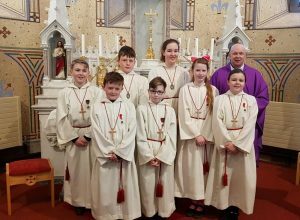 This ministry provides an opportunity for our young people to serve God and their parish family. It allows them to play an intricate role in the Mass itself and by their example they enable others to pray and enter into the mystery of the celebration. 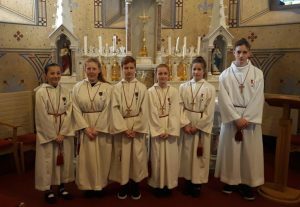 Boys and Girls serve at Mass on a regular scheduled basis. 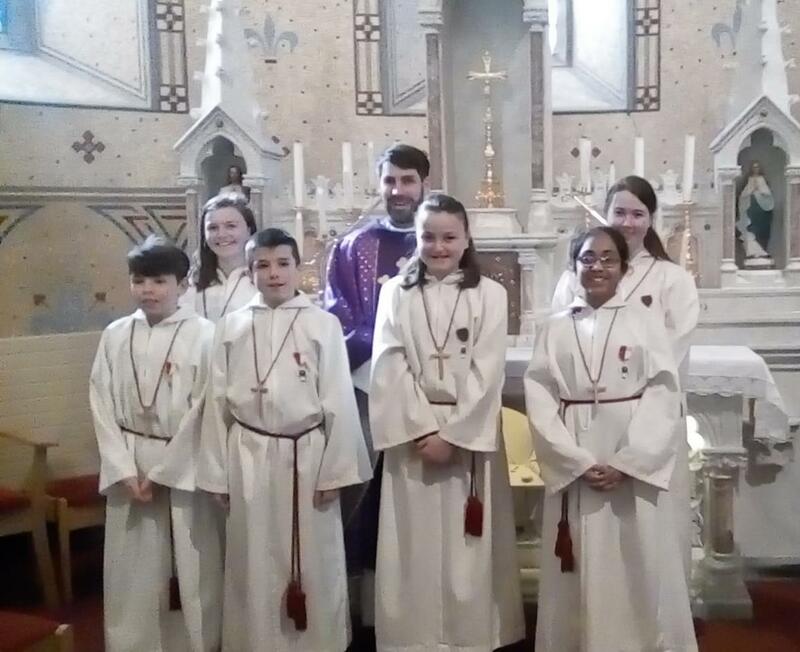 Altar Servers assist the priests and ministers, and set an example for all people, especially the young, during our liturgies. Boys and Girls who have completed 2nd Class are eligible to serve. 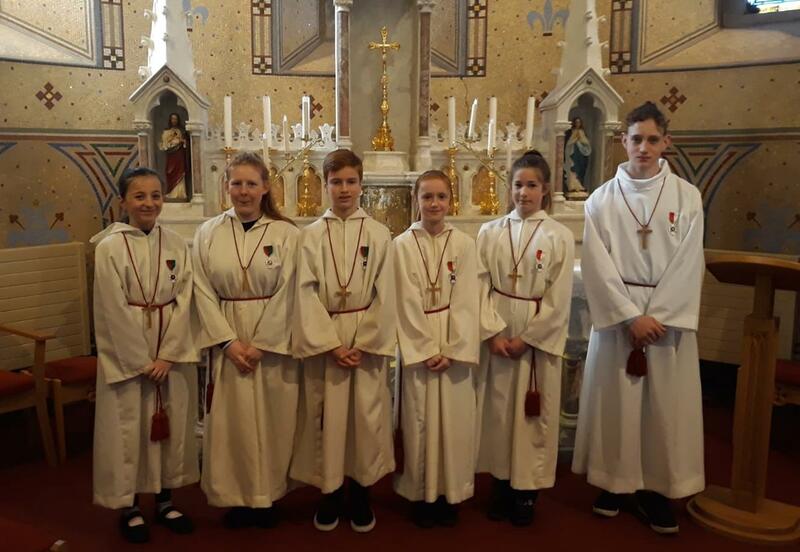 A dedicated group of parents alongside the priests of the parish recruit and train the teams of servers for each of the Masses and for other liturgical functions. As per parish practice, the parish adheres to its Child Protection Policy and Guidelines. “The altar server occupies a privileged place in the liturgical celebration. They who serve at Mass, presents themselves to a community. They experience firsthand that Jesus Christ is present and active in every liturgical act. Jesus is present when the community comes together to pray and render praise to God. Jesus is present in the Word of sacred Scripture. Jesus is present above all in the Eucharist under the signs of bread and wine. He acts through the priest who, in the person of Christ, celebrates the holy Mass and administers the sacraments. 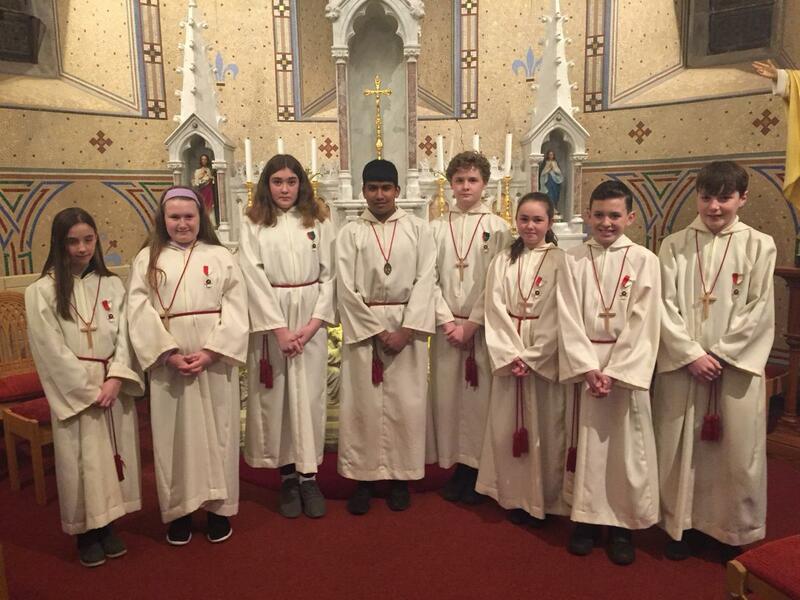 If you wish to become an Altar Server, please complete an Annual Consent Form and return it to the Parish Office. 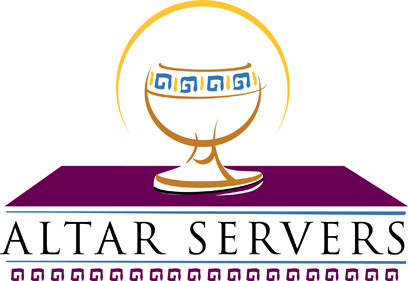 Further Information on Altar Serving (PDF).